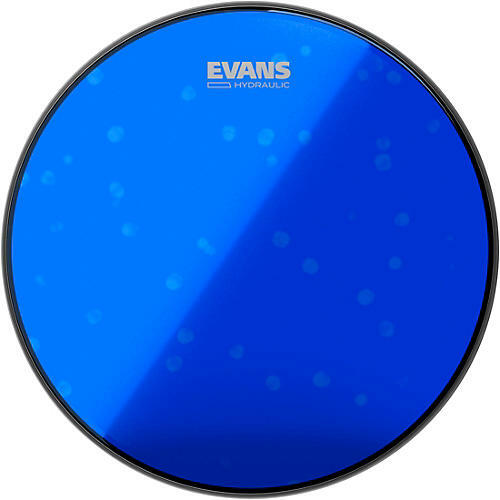 Evans Hydraulic Blue Tom Batter 6"
Oil-filled, 2-ply head. Fat and wet sound with dry, short sustain. The oil decreases sustain and enhances attack without affecting feel. General use, rock, live, or studio.